Europrobasket player Montel Williams signed with former Europrobasket coach Branimir Pavic, who is now signed as the head coach of a 1st division Croatian Team. Coach Pavic, Croatian Professional Coach, was the head coach of the Europrobasket Program for a short stint before receiving a professional offer in his home country. This season he decided to use one of his former players in the Europrobasket program for his professional team this season. Montel was signed to a German professional team for after his One Month Program in November. Congrats to Branimir and to Montel and good luck this season! 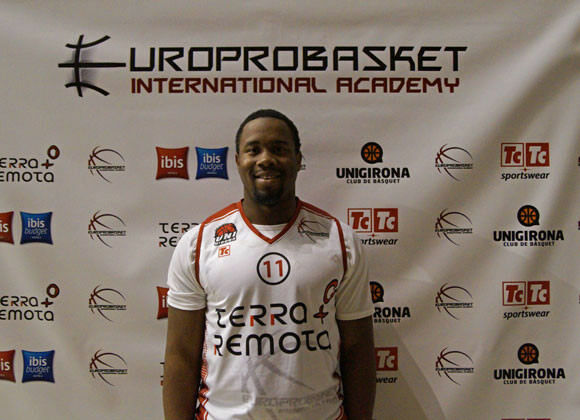 « Europrobasket player Victor Verdecia signs in Spain for 3rd consecutive season!